Shown: Saturday 9th January 2016 at 9pm on Channel 5. 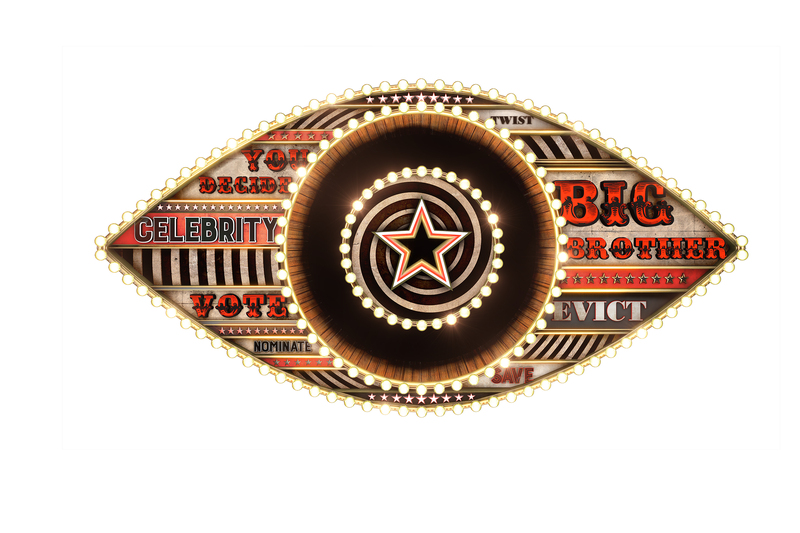 Tonight: Winston is evicted and tensions rise between Nancy and some of the other housemates. · David quizzes Megan about sharing a bed with Scotty T for the first time last night. She tells him “we had a hug this morning” to which he replies “did your toes touch?” She laughs. · Jeremy is tickling Stephanie in bed, which prompts David to make a joke about her boyfriend outside the house. · Stephanie gets up to leave the bedroom and tells David “it’s not funny though, it’s hard enough being in here without him anyway.” David apologies and hugs her. · The housemates gather in the living room for tonight’s eviction. Up for eviction are Kristina, Nancy and Winston. 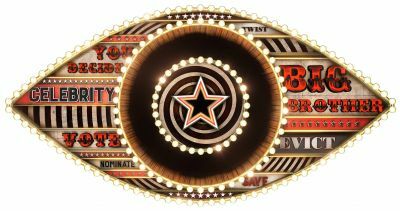 Emma Willis reveals that the housemate with the most votes and therefore safe is Kristina. 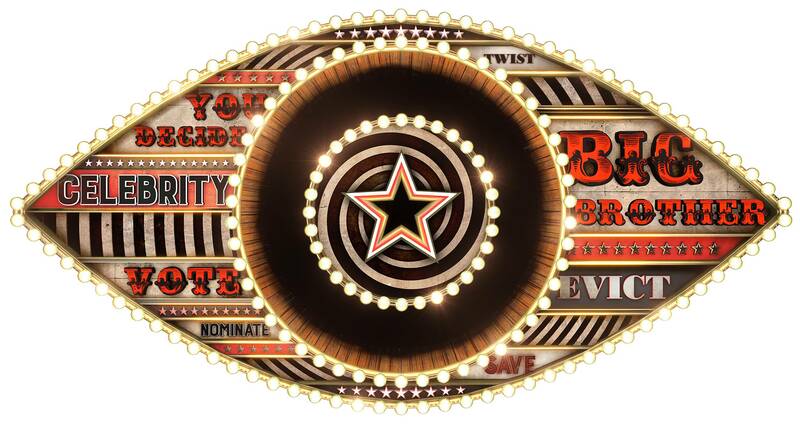 · Big Brother then reveals a twist that the housemates must decide who is evicted between Nancy and Winston. All of the housemates, except Jeremy, choose to evict Winston. 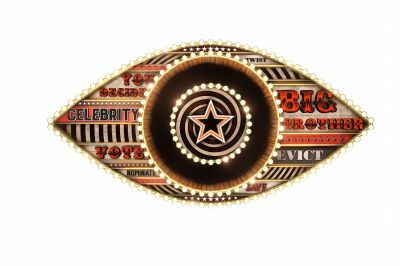 · Winston leaves the Big Brother house to boos from the crowd. · There is a tearful moment from John when he gets emotional about the Winston situation.